Inspired by the optics of a clock, the Momentum collection features an enchantingly clear, simple design. Reduced to the essentials, it showcases Silhouette’s hallmark iconic minimalism. The matte surfaces of the temples segue seamlessly into a glossy edge. The timeless style is reminiscent of a piece of fine jewellry. Each model features precious metal edges in various colours. The masculine palette includes all shades of brown, grey, blue and black. The collection includes 12 models, each with earpieces adorned by a decorative ring. 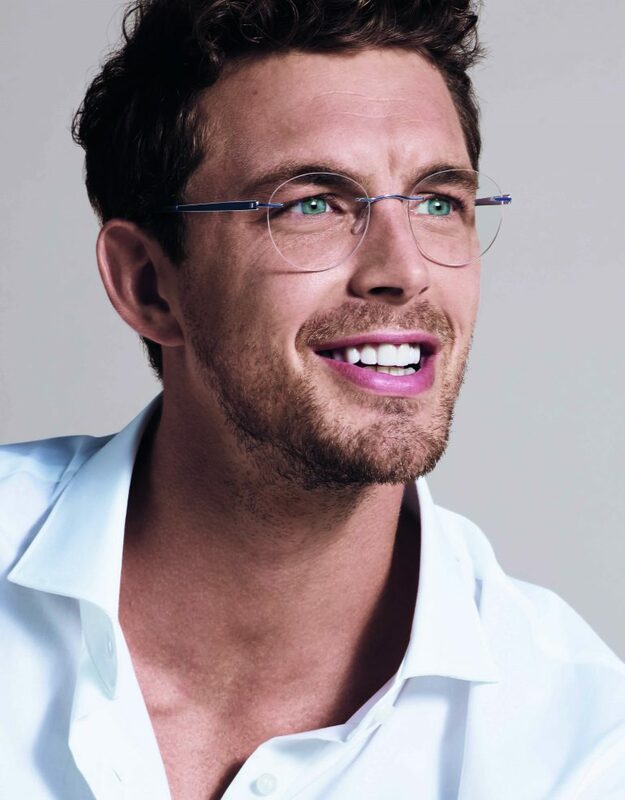 The frames in the Momentum collection are crafted from titanium, combining quality with lasting design. Made for everyday wear, these models feature new hinge technologies developed by the premium eyewear manufacturer itself. The new Pin-cision hinge mechanism was inspired by traditional clock-making, embodying perfect precision, 100 % made in Austria. This impressive eyewear features Silhouette’s signature lightness and comfort. Without leaving pressure marks, they accompany their wearer throughout the day, for vision without boundaries. Thanks to their puristic style, the models from the Momentum collection adapt individually to the wearer’s face, transcending short-lived trends through timeless allure.